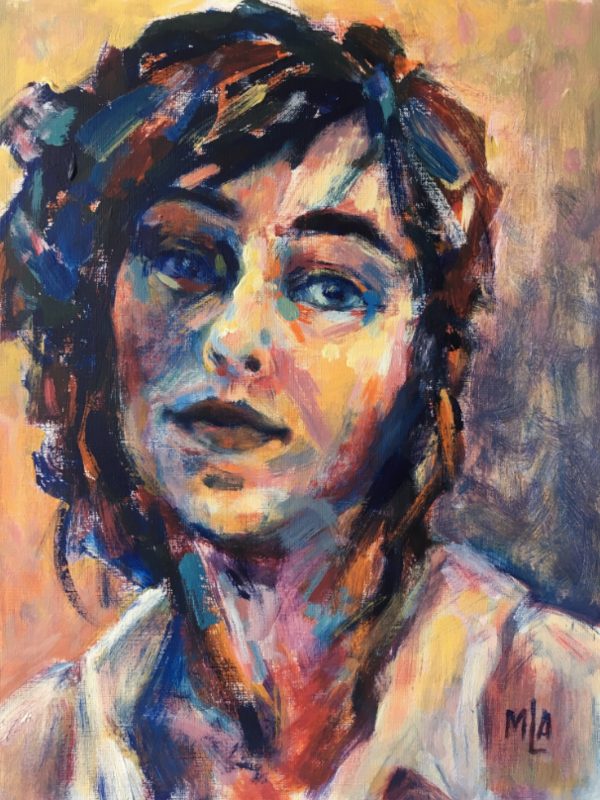 There are many benefits of joining the Northern California Art Therapy Association (NorCATA), and we welcome your interest in joining our community of involved local art therapists and students in our professional association. 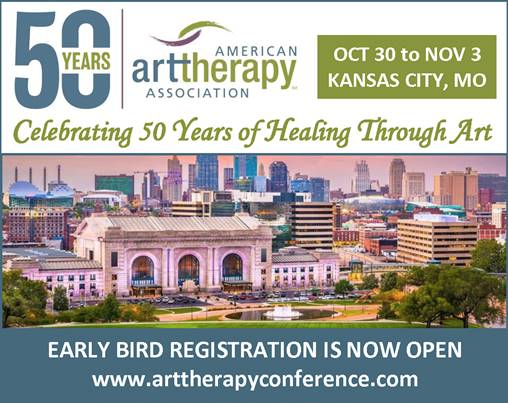 Board members are expected to be concurrent members of The American Art Therapy Association (AATA). It is recommended that regional representatives be concurrent AATA members. Students, Retired Professionals and Contributing Friends do not need to be members of AATA. NorCATA collects content for our quarterly newsletters on an ongoing basis. Please proofread and send your articles, event reviews, stories, profiles, research pieces and other content in .doc or .docx format along with any high resolution images to our newsletter committee headed up by our editor, Abby Zimberg, or to info@norcata.org. NorCATA's feature: ​"Art Therapists Making Things Happen", is envisioned and curated by Robin Valicenti. She profiled Melissa Alvey in Spring 2019. ART THERAPISTS MAKING THINGS HAPPEN! NorCATA was introduced to Melissa Alvey when she selflessly volunteered her time, talent and winter break from NYU’s Graduate Art Therapy Program to help with our Healing Arts Festival for Camp Fire victims in Paradise, CA. 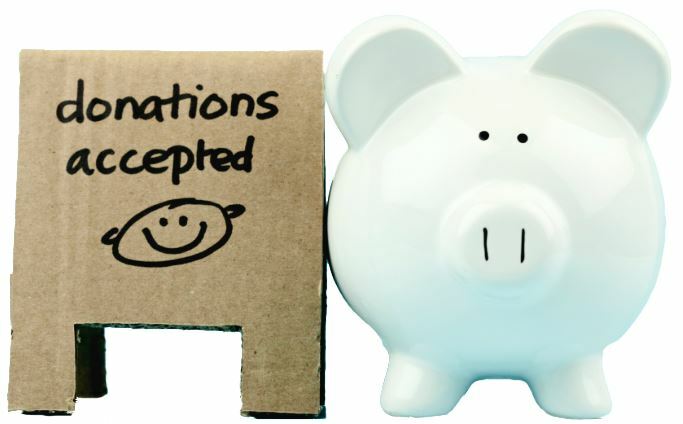 Your tax deductible contribution supports our professional community and its members locally. We appreciate your gift in any amount as a tribute to or in memory of someone special.